The own-label blended Scotch brand owned by British convenience store chain, Nisa. Banoch Brae is the own-label blended Scotch whisky from UK-based grocery chain Nisa (National Independent Supermarkets Association). The youthful, grain-forward budget blend is produced for Nisa’s Cellar International division by Quality Spirits International Ltd (QSI), a subsidiary of William Grant & Sons that supplies third party brands for companies around the world. Nisa was formed in 1977 and operates over 2,500 co-operative grocery stores across the UK. The group registered Banoch Brae Scotch whisky as a trademark in 1991, and the first expressions were bottled at the QSI facility near Motherwell soon after. 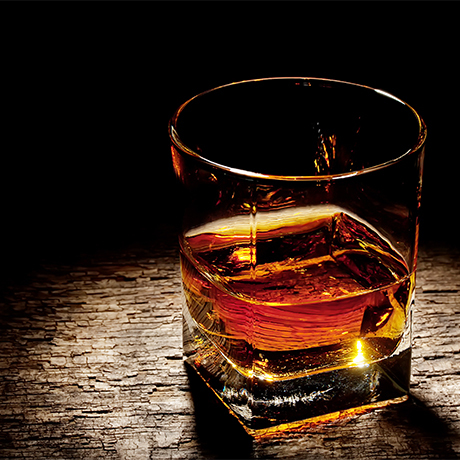 A world-renowned whisky bar in Singapore with a selection of whiskies bottled under its name. German independent retailer specialising in rum and whisky, as well as whisky perfume.